It’s not too late to avoid FOMS! We are making the final preparations for the 5th Annual Creativity Retreat and we can’t wait to share this year’s projects.There’s still room for a few more participants so contact us today and register for two days of creative play. All registered participant will be receiving the Welcome Letter next week via email. HELLO… We Need To Hear From YOU!! HELLO FRIENDS! The time is now… We need to hear from you so that we know whether or not we can run this year’s Creativity Retreat. The sad truth is that, at the moment, we have not reached the enrollment necessary to run this fun, creative event. We have never had to cancel and we don’t want to now but, unless those of you who have been telling us for years you are coming back register now, we are getting very close to the deadline (July 28, 2015) and things aren’t looking the way we’d like them to. Won’t you join us? Find all the details HERE. 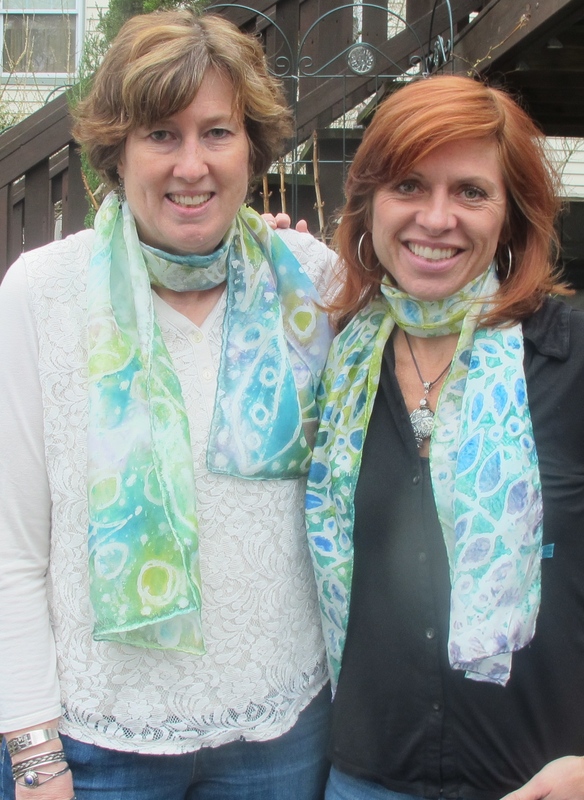 We are excited have Deb join us this year teaching how she makes her beautiful silk scarves! Learn how to turn your own design into a wearable art fashion statement piece. 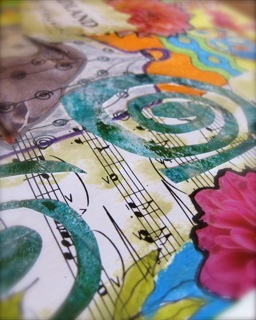 “i am in love with colors- they are intoxicating and seductive, and I have a passion for form and texture. i learned to sew at age 4. I have loved textiles ever since. 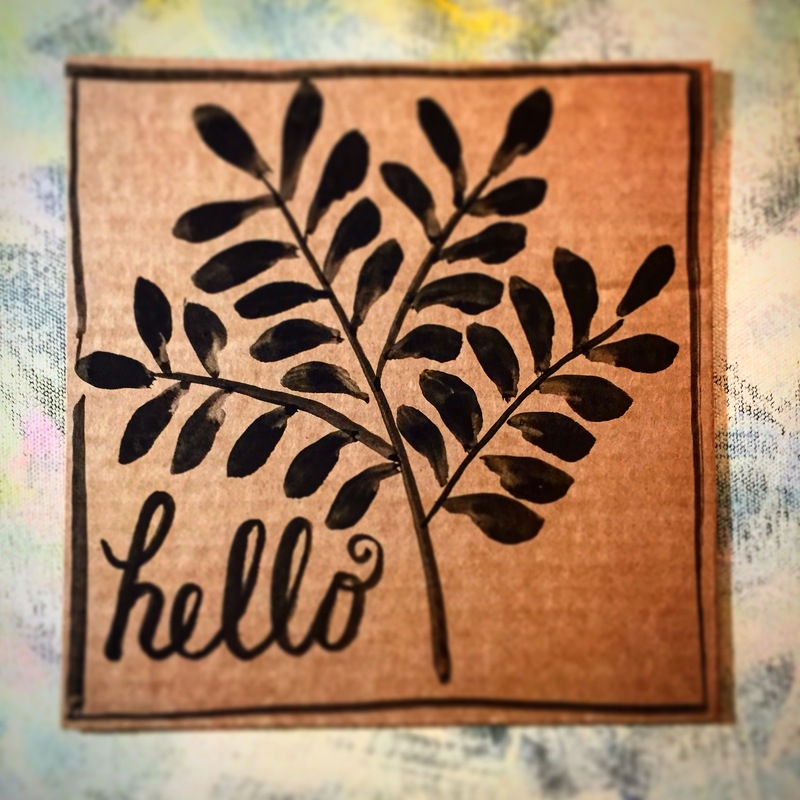 I have a bfa in painting, and i bring the techniques i learned to silk painting, which is somewhat unorthodox. My projects have included embroidery, knitting, sewing and other traditional needle art forms. i work with silk and wool to create scarves, shawls and accessories. the colors and effects i can achieve with silk dyes and paints are intense and beautiful, and a joy to work with! 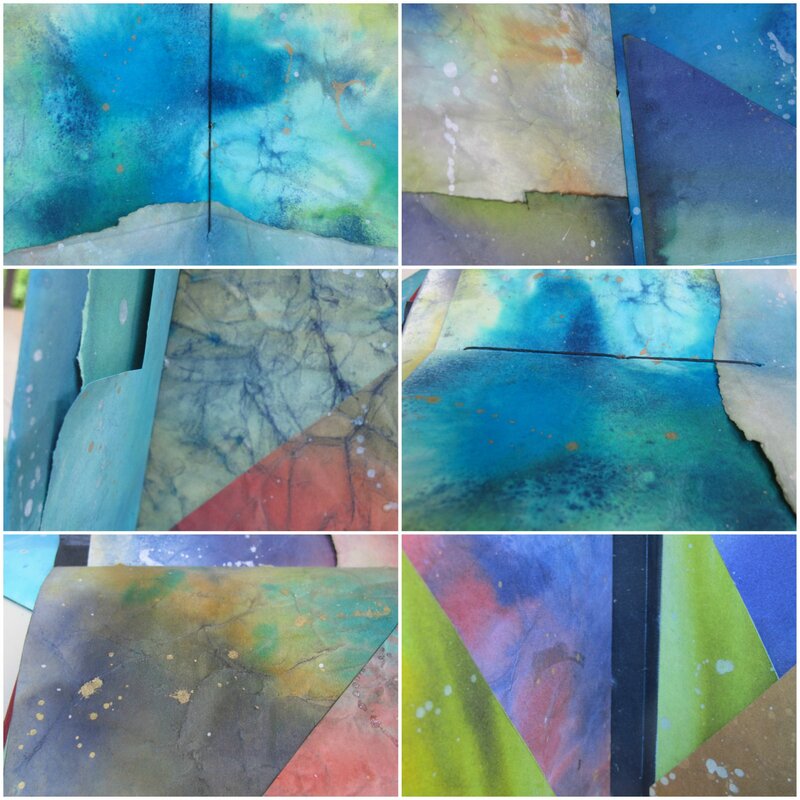 i use various resists in silk painting such as gutta, salt, alcohol and sugar syrup to achieve different effects and textures. 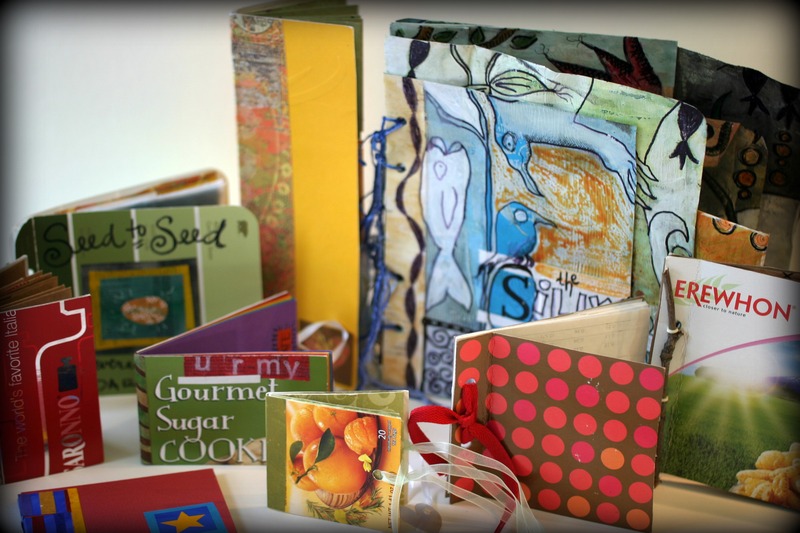 Planning on attending the 2015 Summer Creativity Retreat? There are a few options in the area and within ten minutes of the Hunterdon Preparatory School Campus. Information about the 2015 Summer Creativity Retreat can be found on the Summer Retreat page in the menu above. 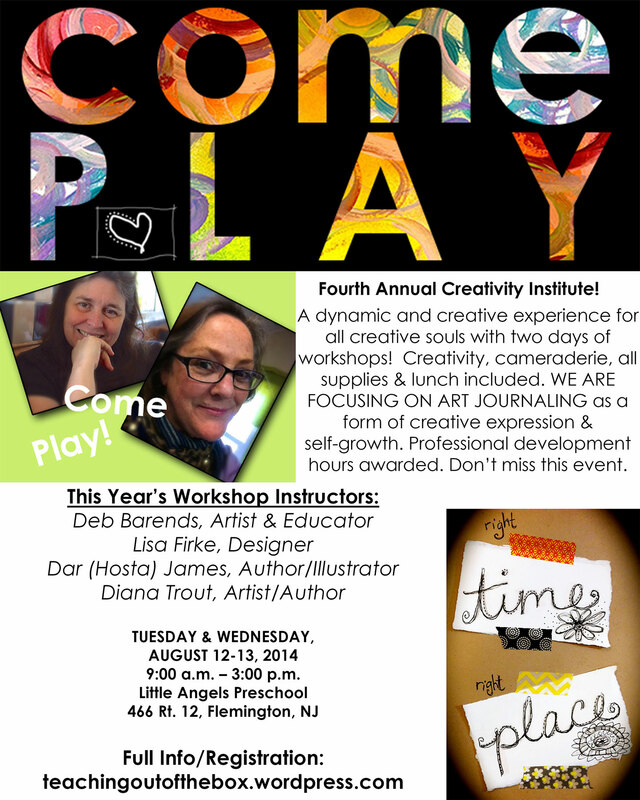 The Fourth Annual Creativity Institute is just days away! All participants have been sent a letter. Let us know if you didn’t get one and we will get it to you right away. Two Weeks Until the Fourth Annual Creativity Institute! Hard to believe that two weeks from today we will be having a blast at our annual Teaching Out Of The Box Summer Institute. We can’t wait! Participants, watch for an email with information this weekend. It’s not too late to bring a friend, we have a few more openings available! You need to hurry as we are purchasing supplies NOW. For more information or questions, call 908-303-2050 today!